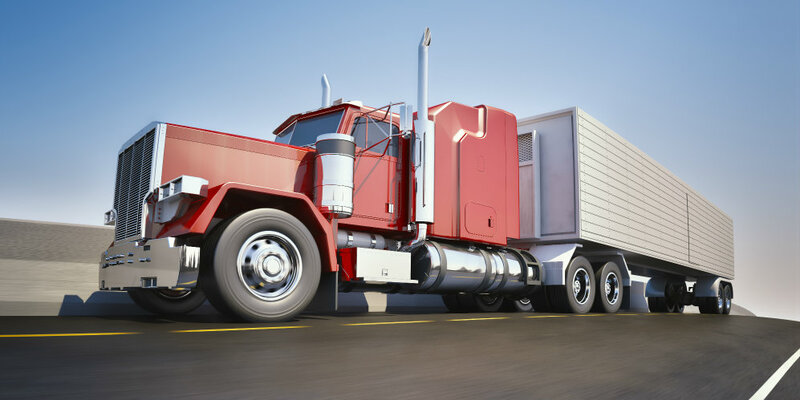 The Federal Motor Carrier Safety Administration (FMCSA) regulates and monitors trucking companies throughout the United States, setting forth regulations governing commercial motor vehicles and trucking companies. Within the FMCSA Regulations are a set of rules referred to as Hours of Service (HOS). 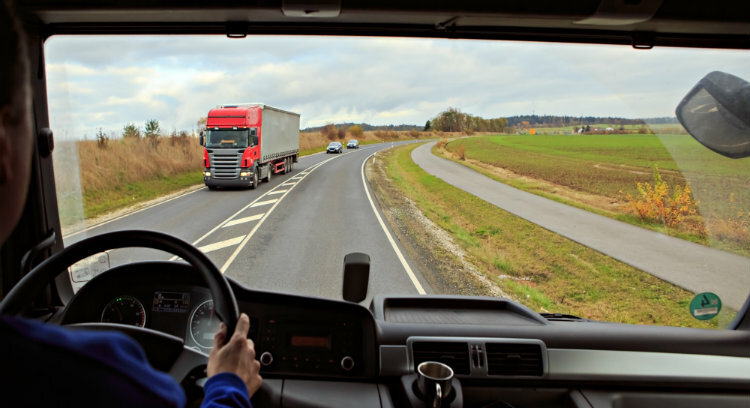 These regulations govern commercial truck drivers and the hours they work and drive. 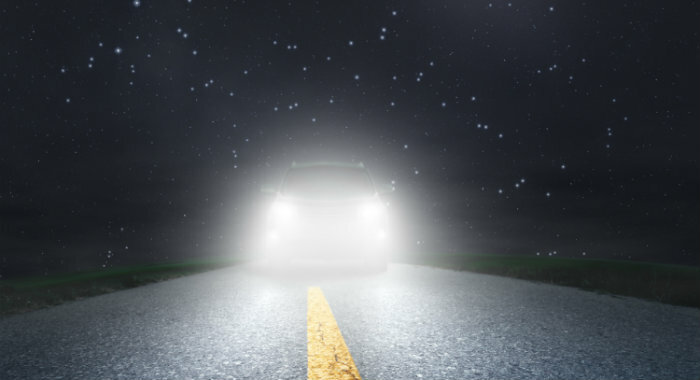 What Makes Driving at Night More Dangerous? Night time driving is a must for anyone who works second and third shifts as well as for those who are taking care of day-to-day activities or who just want to enjoy the evening with family and friends. Unfortunately, driving gets more dangerous as the light fades. While we only do one quarter of our driving at night, 50% of traffic deaths happen at night. In fact, more than 40,000 people were killed in car crashes in 2016 (according to Injury Facts). According to the National Safety Council, at any moment 7 % of drivers are using cell phones, which means they are driving distracted. Making a U-turn is one of the most dangerous maneuvers any driver on our roadways can make. When done by a large commercial truck, the results can be devastating and often deadly. 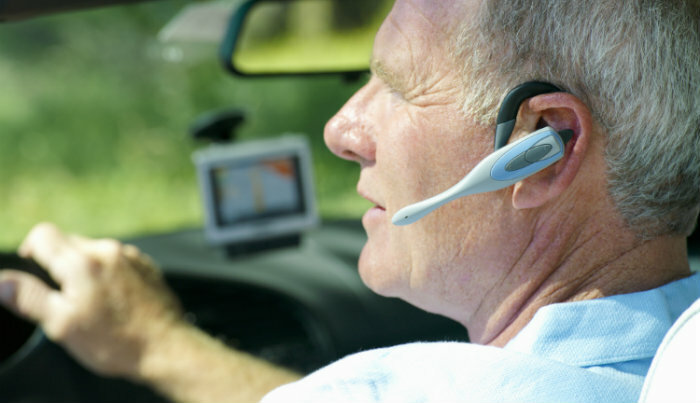 About 100,000 crashes each year are caused by fatigued drivers? 55% of drowsy driving crashes are caused by drivers less than 25 years old? 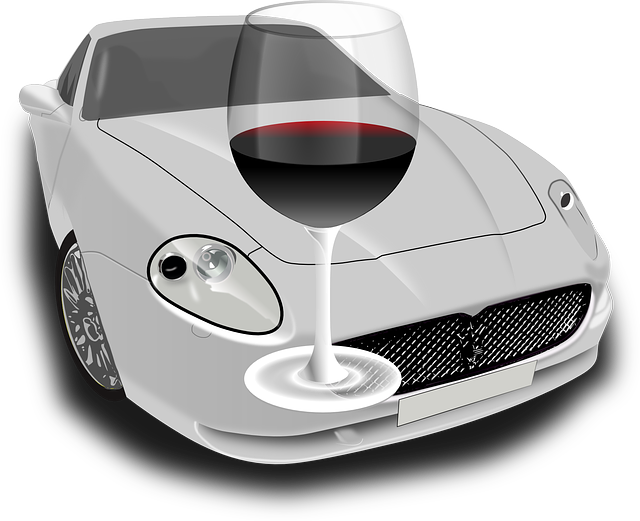 Being awake for 18 hours is equal to a blood alcohol concentration (BAC) of 0.08%, which is legally drunk and leaves you at equal risk for a crash? Car crashes are the number one killer of teens in the United States and a leading cause of death in countries around the world. Youth-led campaigns like Global Youth Traffic Safety Month (GYTSM) promote safe teen driving through a peer-to-peer model. Tips for Teen Drivers: Can You Spot a Drunk Driver? The warm weather means BBQs, swim parties and many other fun activities and celebrations, often involving alcoholic beverages â€¦ leading to inebriated drivers on our Kansas City roadways. Biking is a popular activity in many areas, especially the Kansas City area. 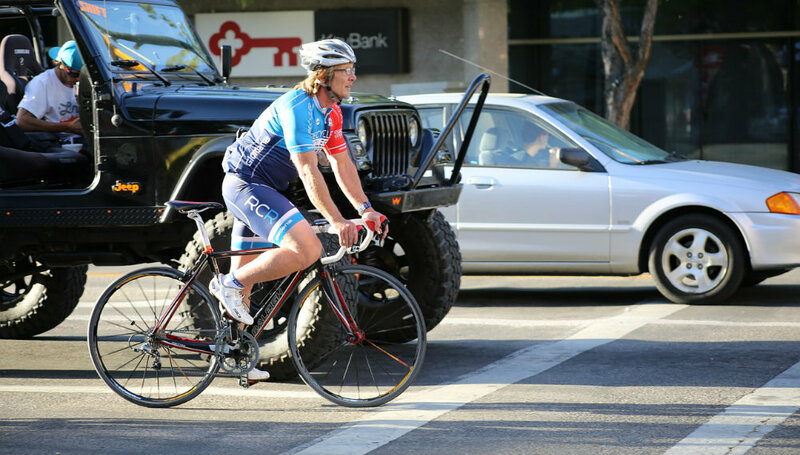 More and more people are riding bikes rather than driving as well as for exercise or just the sheer enjoyment. From 2000 to 2012 there was a 64% increase in cyclists traveling to work, according to the NHTSA. Warmer weather is always a draw for those who love to ride motorcycles. And, of course, driving a car and driving a motorcycle requires different skills and knowledge. 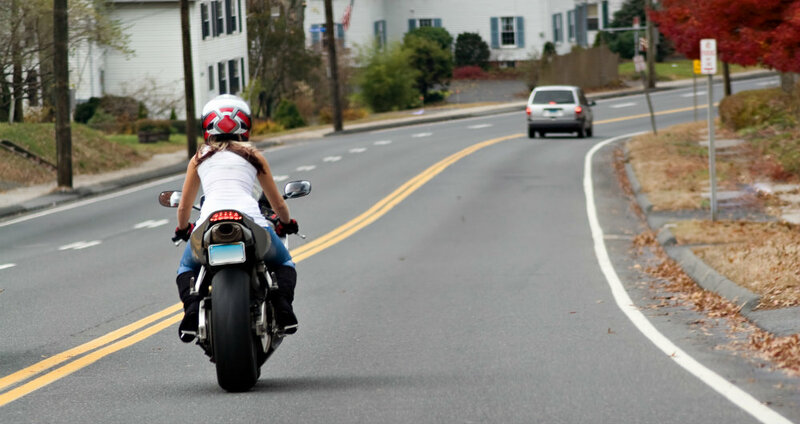 As a driver, what do you need to know about sharing the road with motorcyclists? 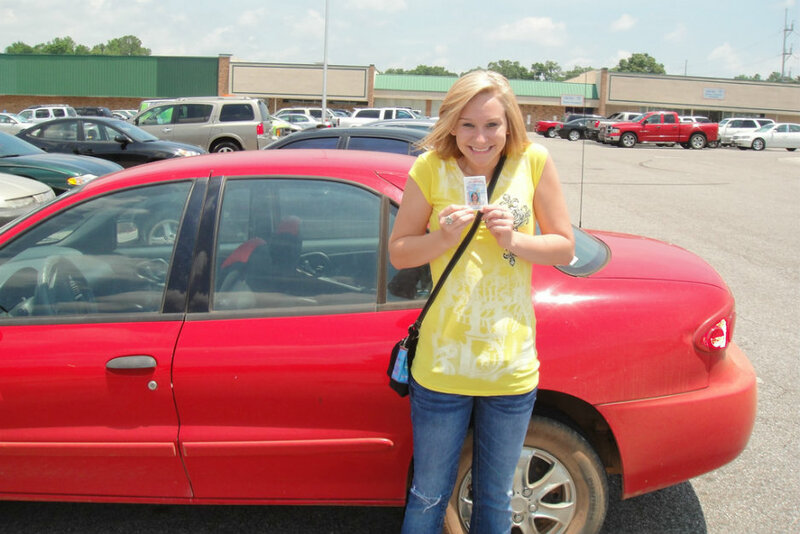 Having a driver’s license opens up a whole new world of responsibilities for a teenage driver. 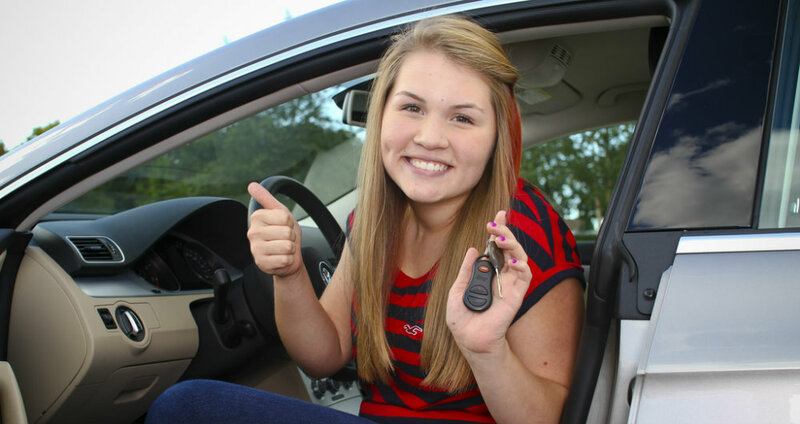 Parents and other adults in a teen’s life can be a role model, teaching them to be safe, responsible drivers.